You’ll just have to imagine the wind blowing–and you would have one colossal sand storm! 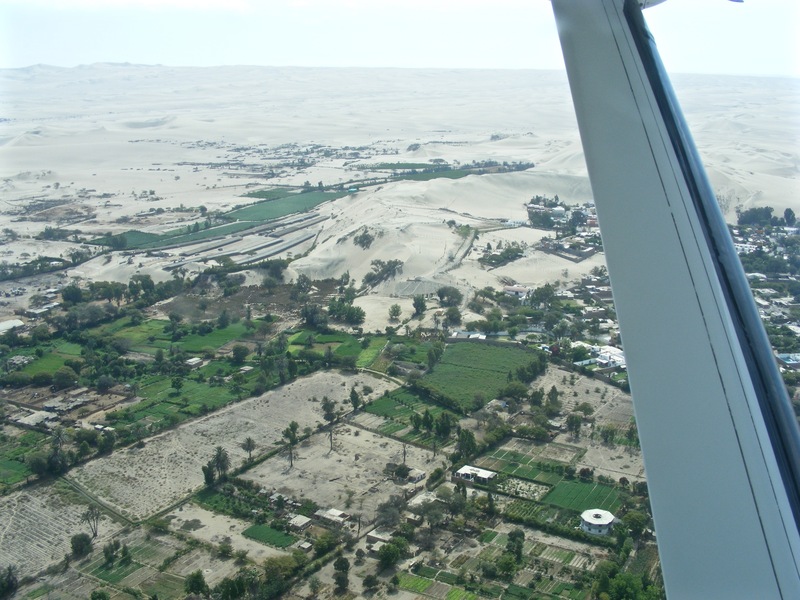 These dunes are in Peru, Taken from the oasis shown in the aerial view. 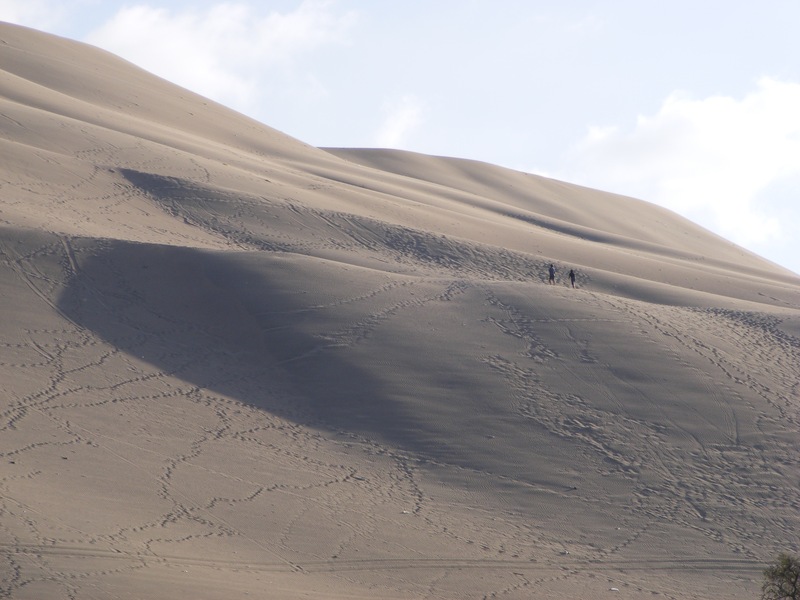 This entry was posted in PERU, Photo Challenges, photographs, photos and tagged Judy Dykstra-Brown images, Judy Dykstra-Brown Photos, Oasis, Peru, sand dunes on July 7, 2015 by lifelessons. Those dunes are scary. 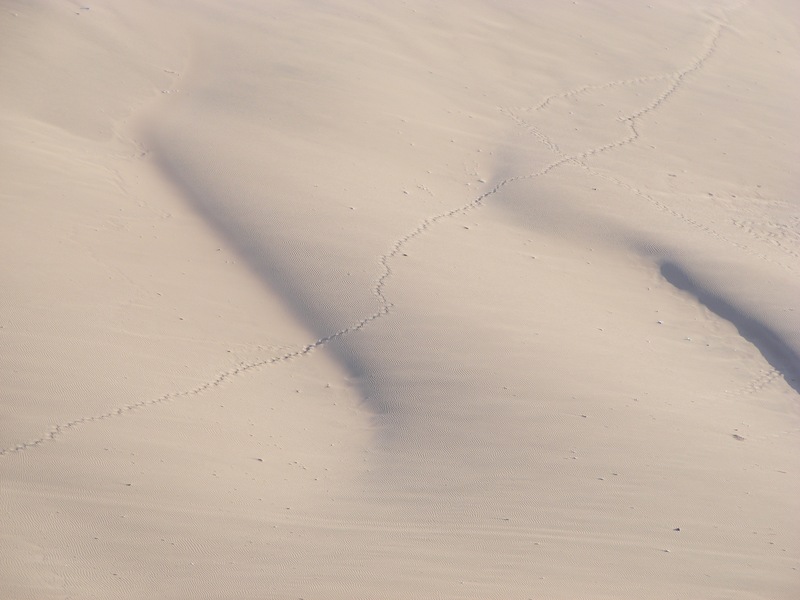 I can just imagine sliding under the sand and never being seen again. Too many episode of “Lassie” with poor little Timmy in the quicksand ? These are beautiful. So intriguing. Oops. i just mistakenly “Liked” myself. I thought I was liking the prompt site. Oh well. They always say we should love ourselves! !